Catanduanes is not just known for being a surfing spot, but one with a rich history and a ruggedly beautiful charm as well. Facing the Pacific Ocean, the Land of Howling Winds is no stranger to storms. 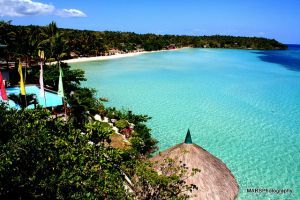 It’s capital of Virac – although the main gateway to the province from Manila – isn’t hyped up as a tourist destination. In fact, those who want to visit Caramoan can use Virac as a gateway – it’s cheaper and a whole lot easier. That said, you can either be glad that Virac has been spared from much tourism hype so it can preserve its natural beauty. However, those who have witnessed such a wonderful place will be loathe not to spill the beans on their marvelous adventures. 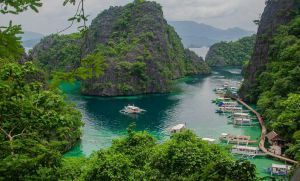 You see, most tourists come to Virac and use it as a base to head off to more known attractions such as Puraran Beach or the nearby – and much famed – Caramoan islands. However, Virac has some wonderful secrets waiting to be enjoyed by many. Twin Rock Beach Resort – this is what most people would suggest when you ask them an accommodation suggestion when in Catanduanes. Then again, what’s not to love about the place? It’s located in Barangay Igang, Virac and just as its name suggests, is guarded by two rocks jutting out of the Pacific Ocean. It’s got white sand beaches in between the coves and it’s a great place for surfing, wind surfing and spear fishing. 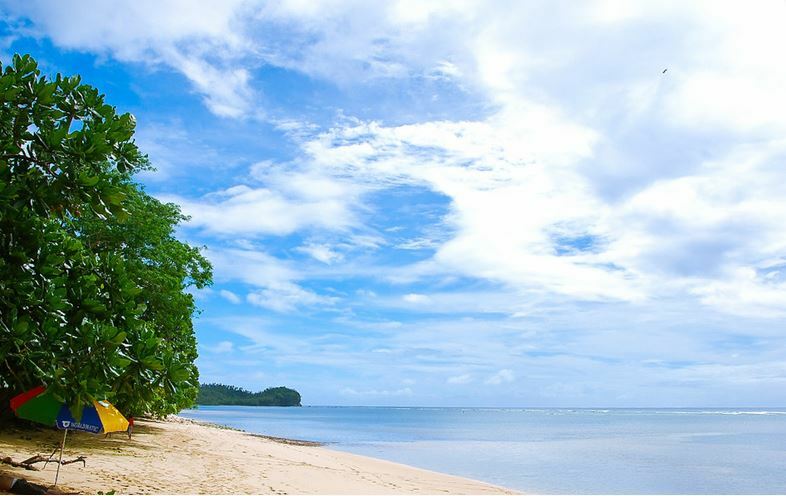 Mamangal Beach – with such unspoiled beauty, you can see why tourists come to this destination. Covered in trees that offer much needed shade and blessed with fine white sand, what else could you want for a beach holiday? Batag Beach – surrounded by coconut trees and leaning against a hill, you get a feeling like you’re in Chocolate Hills in this place – well, apart from the fact that you’re surrounded by water and not greenery. Just like other beaches in town, the sand here is white and the waters are so pristine – all signs of an inviting beach. Balite Beach – although conveniently located in the capital town, the beach has a narrow opening which is quite the challenge to get into. Plus, it’s hidden in the middle of thickets. How’s that for a beach vacation? 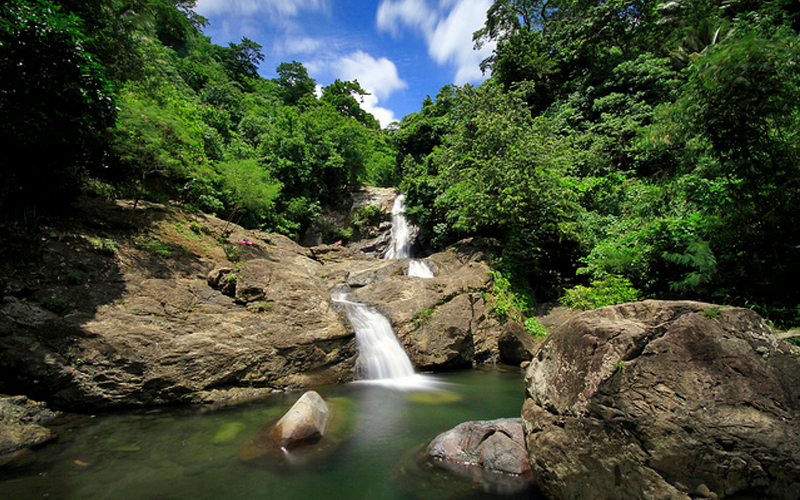 Maribina Falls – although not technically in Virac, the road that leads to the falls is located right in the middle of Virac and Bato proper. So, really, it’s a good side trip as this is a really well known falls in the province. The hike to get to the waterfall takes around ten minutes. And since it’s quite well known, you’ll have to deal with the crowds on certain days. 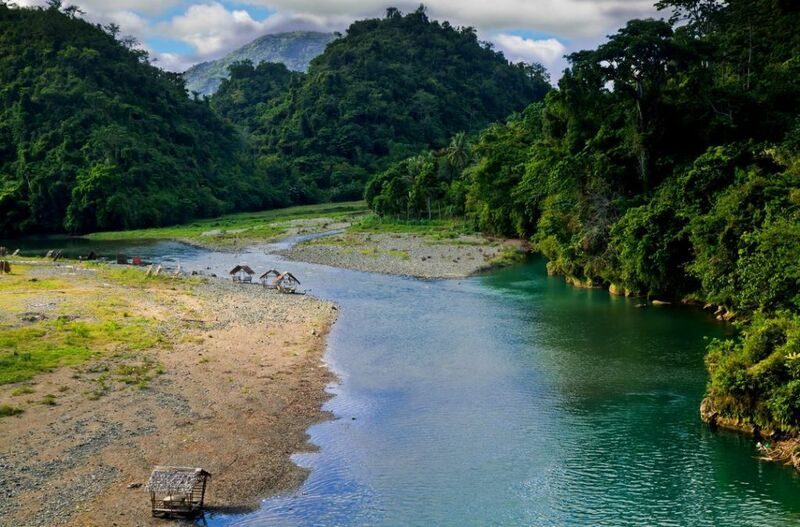 Sto Domingo River – this body of water is cited as the Cleanest Inland Water in the Bicol Region in 1999. Plunging into the clean and clear water is a favorite of many and one that the bravest of souls cannot pass up. Virac may be mostly used as a gateway to more popular places, but to those adventurous at heart, the town is worth exploring.